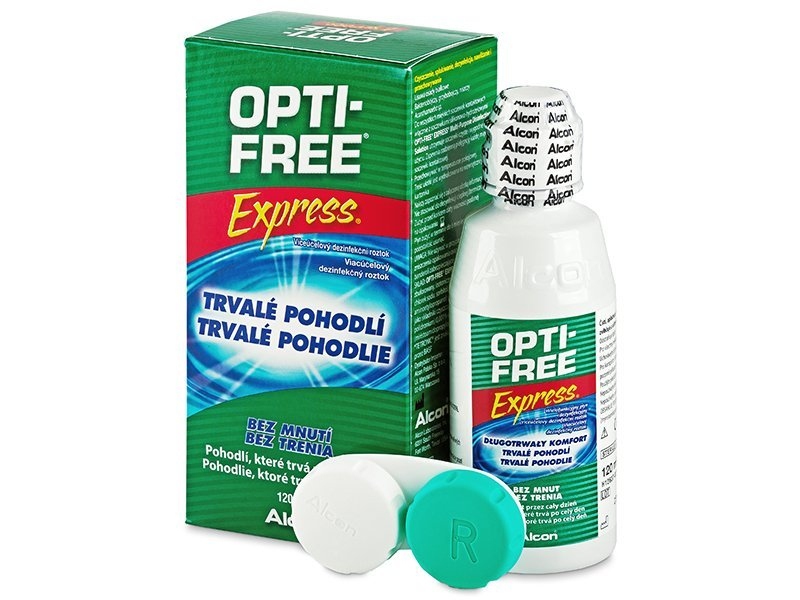 Opti-Free Express contact lens solution is a highly-efficient, universal solution produced by Alcon. It helps lenses retain moisture for up to 24 hours. The pack contains a 120ml bottle of solution and contact lens case. 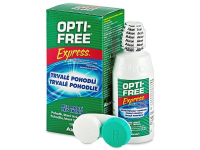 Opti-Free Express is a highly efficient, universal solution for cleaning and storing soft contact lenses. Produced by Alcon, this solution contains the moisturising component known as poloxamine and provides extraordinary moisture for enhanced comfort all day. Opti-Free Express solution is suitable for disinfecting, moisturising, and storing all types of soft contacts. 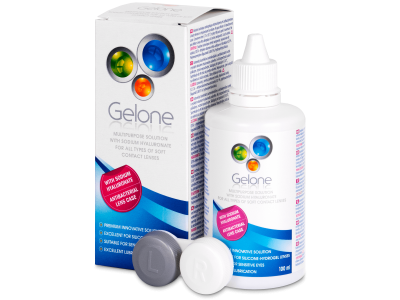 This package contains one 120 ml bottle of solution and one contact lens case. Read more about Opti-Free Express solution.